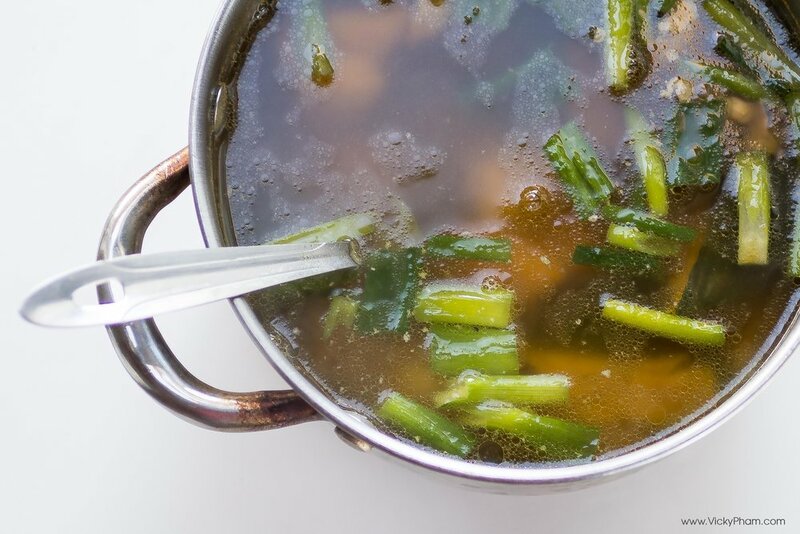 Soups, otherwise known as canh, is a staple in Vietnamese home cooking. However, rather than being served on its own, soup is treated as a side dish to steamed rice and a protein entrée. A simple Winter/Fall soup is Vietnamese Kabocha Squash.